Welcome to the website of LUSV Badminton in Leiden. 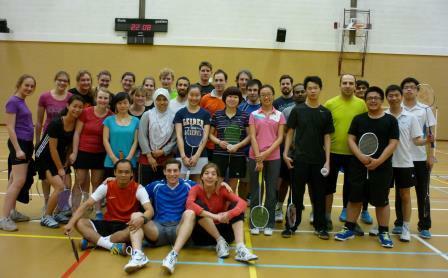 LUSV is the student badminton club of Leiden University and with around 70 members a very cozy sports club. Everybody who is associated with a Dutch university is welcome to join the club independent of how good one is playing! We have players of all levels and you will always find somebody to play with. 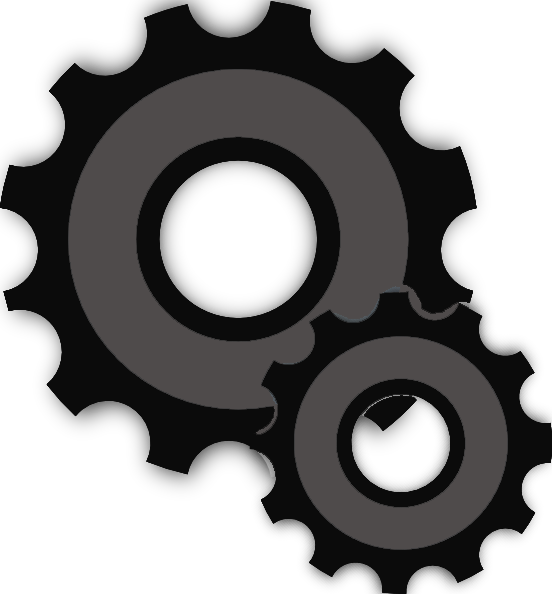 Next to our regular training on Wednesday evening, we offer free play time, competition and many different (student) activities. Interested? Come and join us!